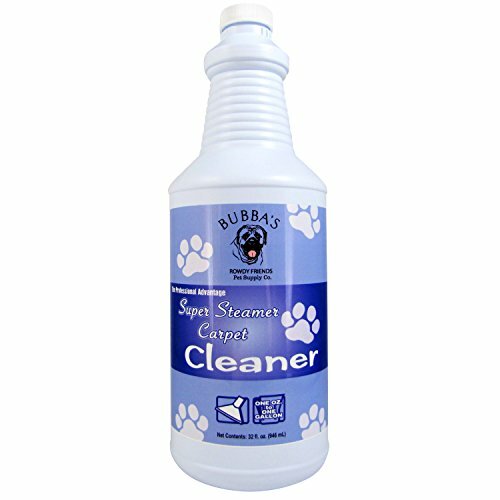 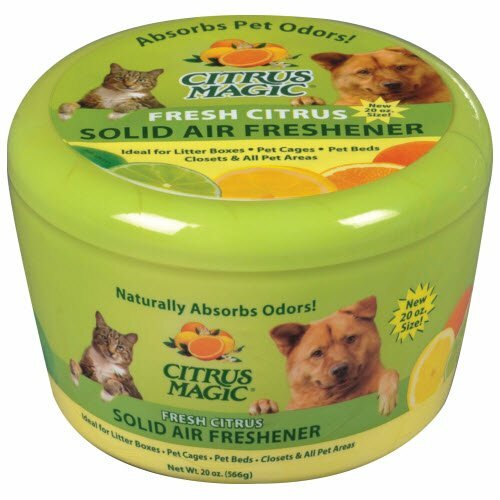 BUBBAS, Super Strength Commercial Enzyme Cleaner-Pet Odor Eliminator. 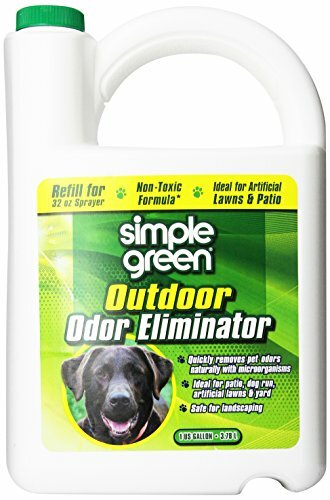 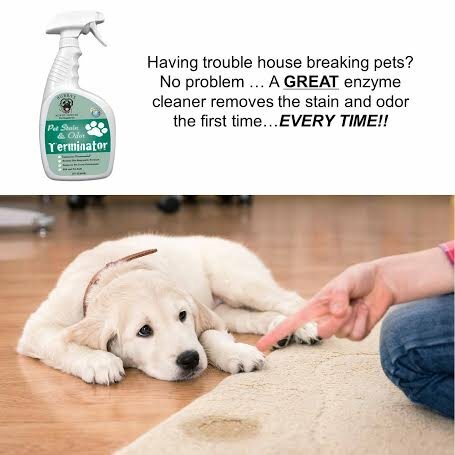 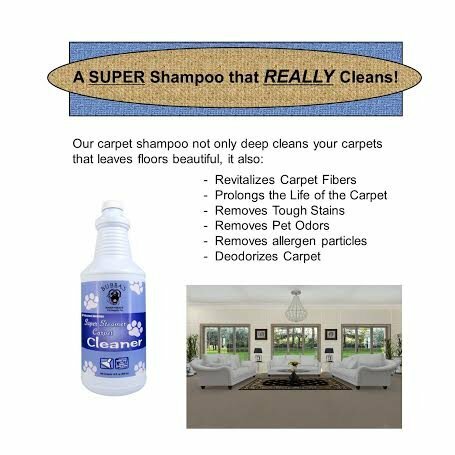 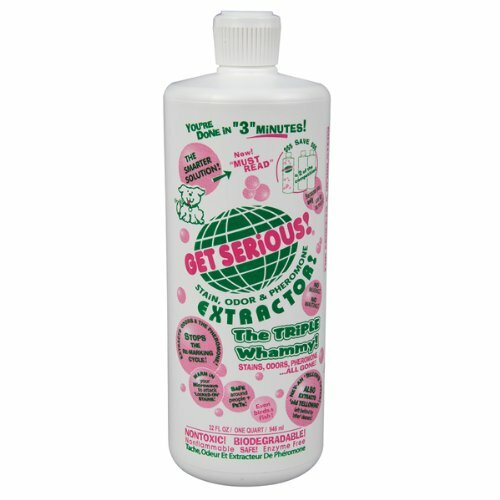 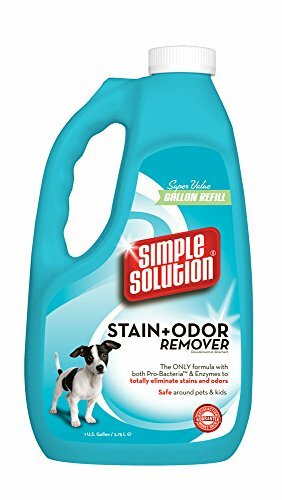 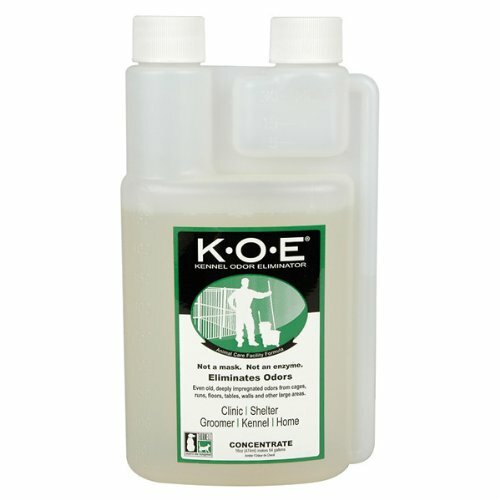 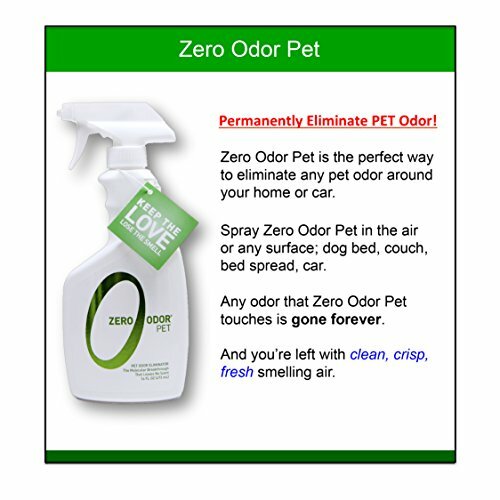 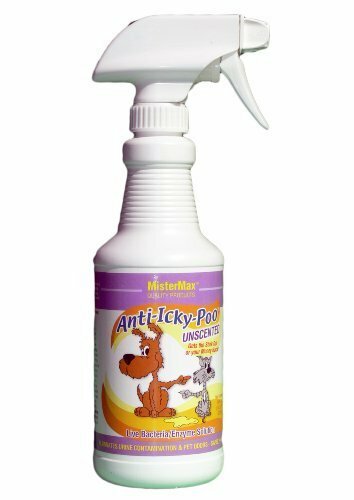 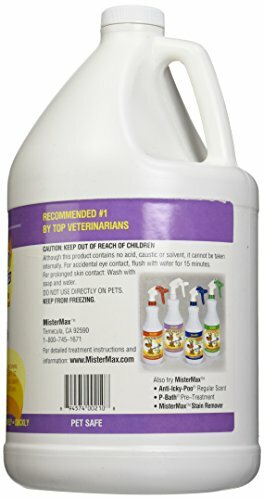 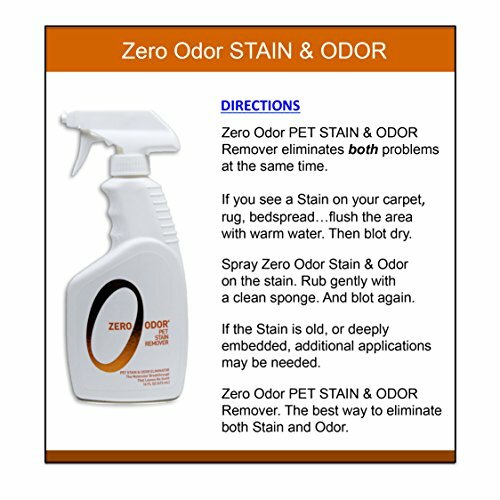 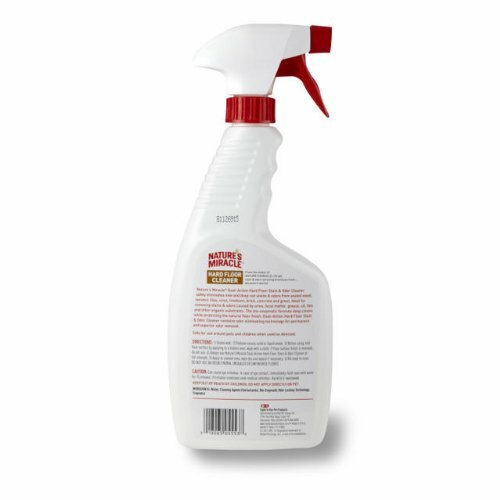 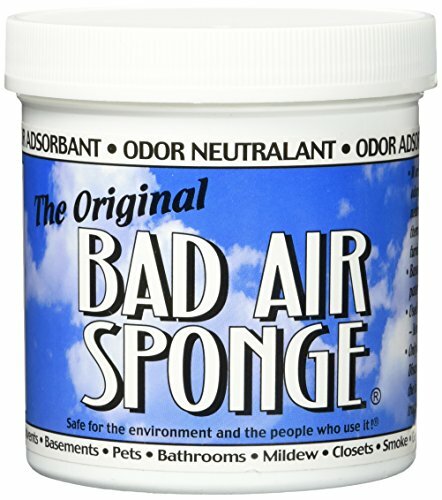 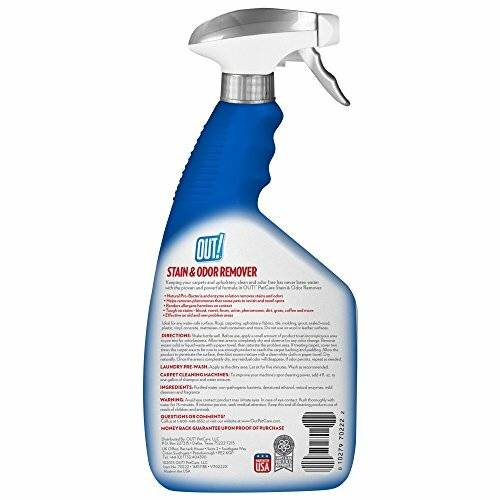 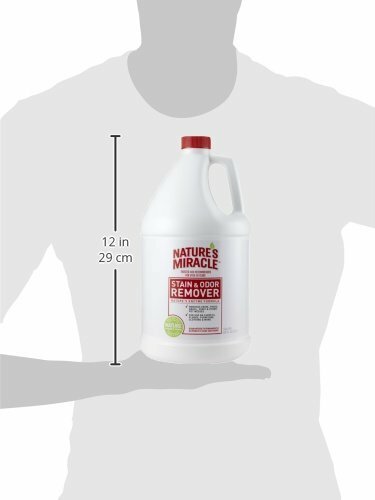 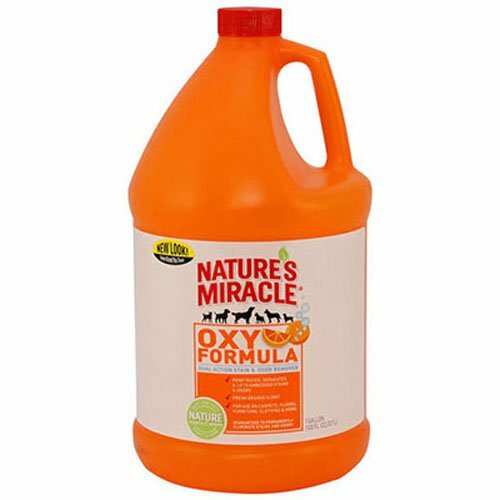 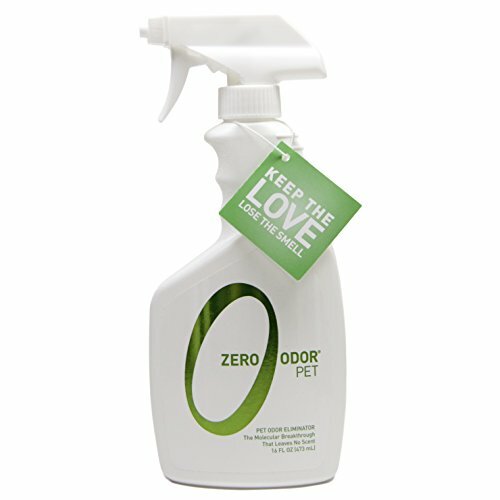 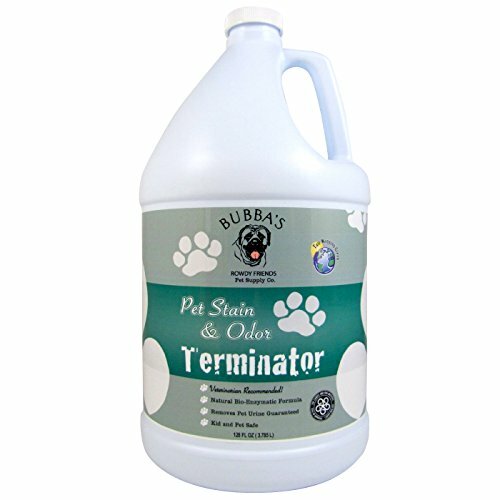 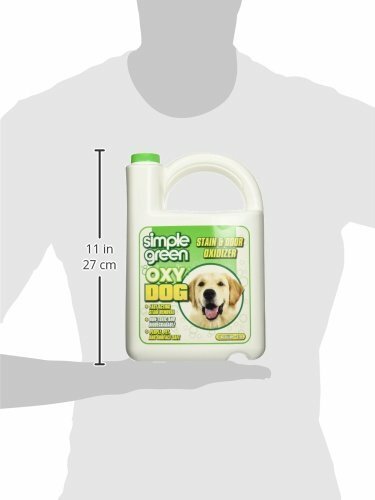 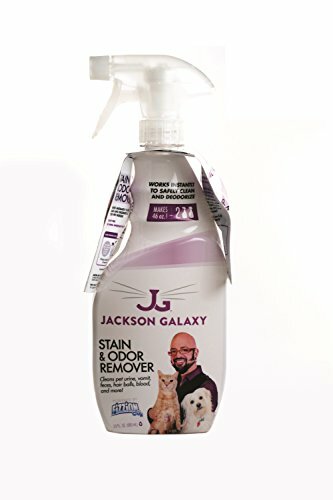 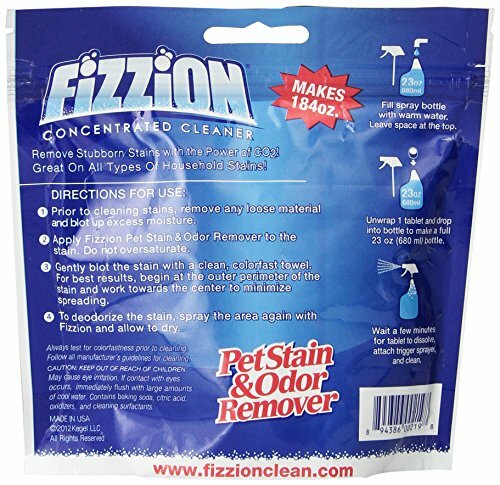 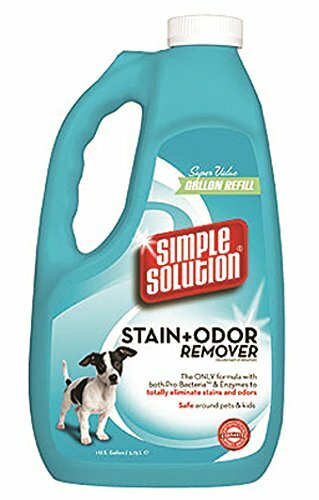 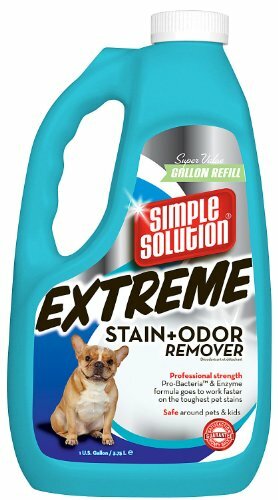 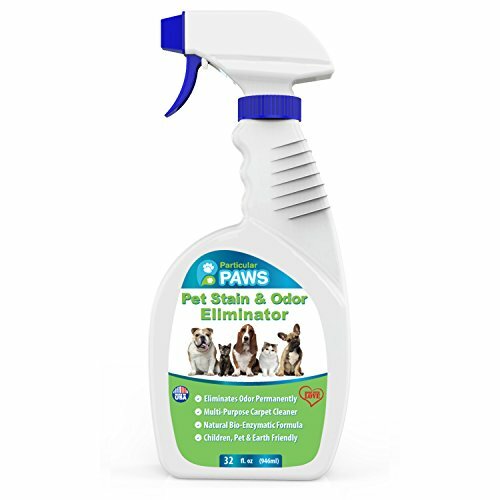 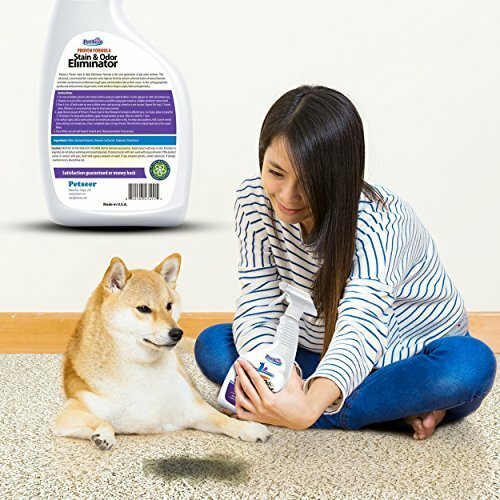 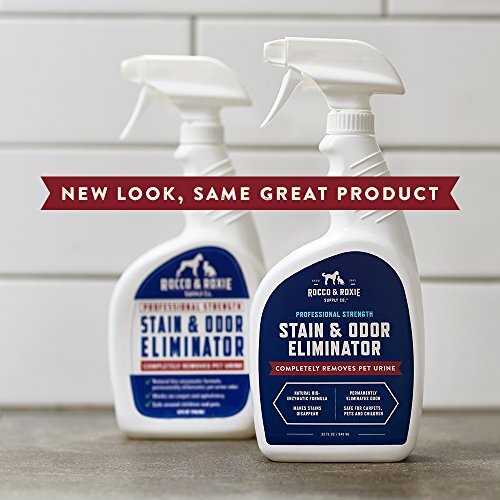 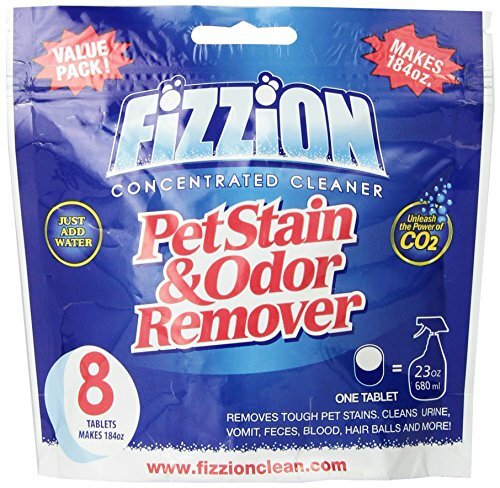 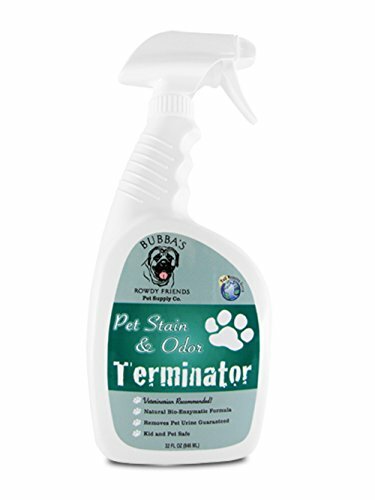 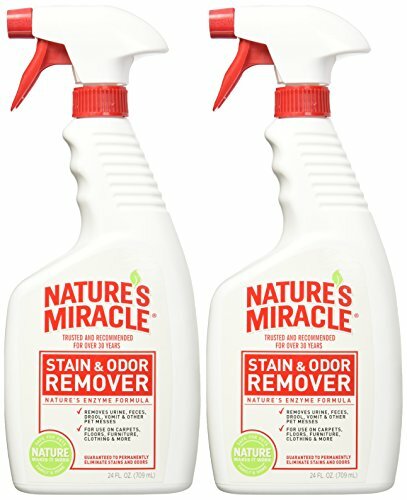 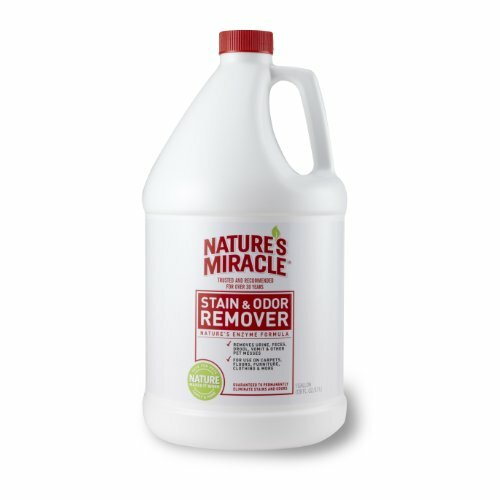 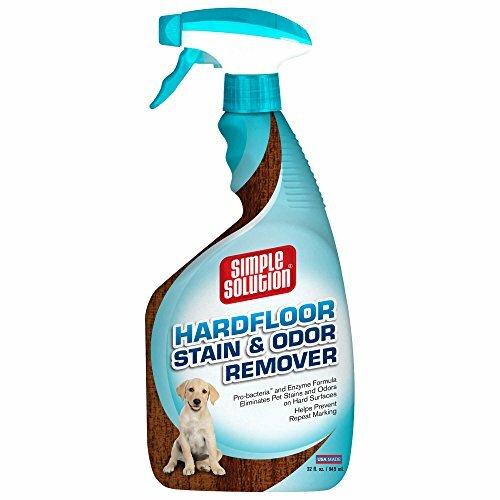 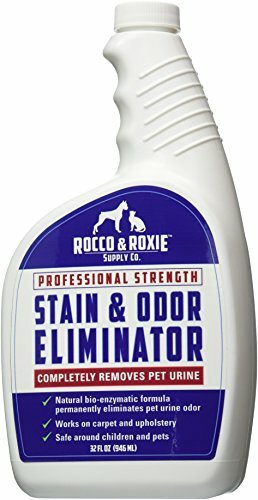 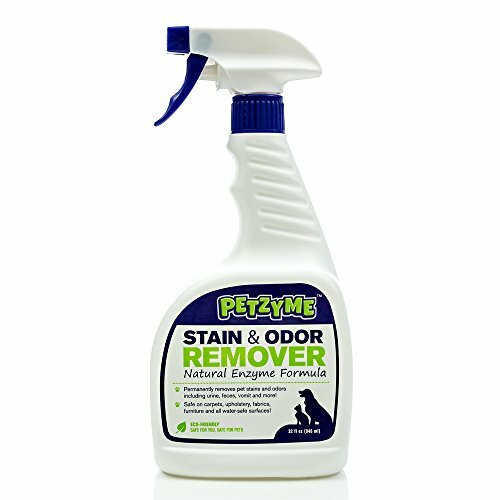 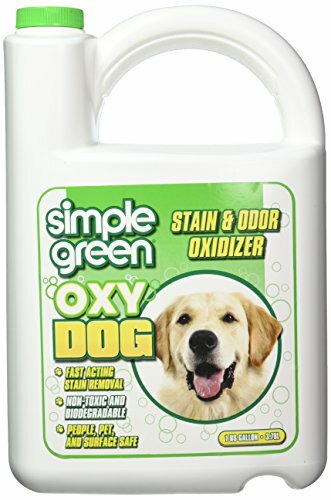 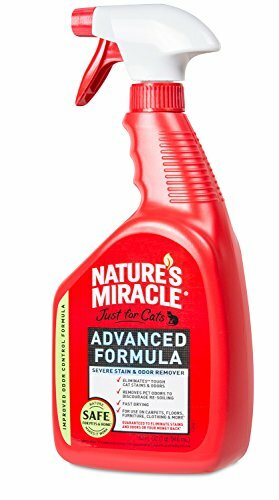 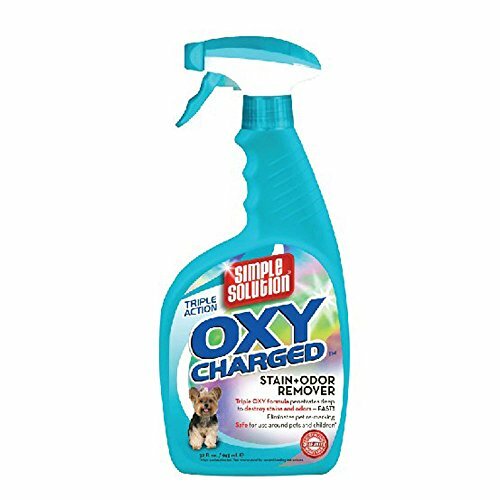 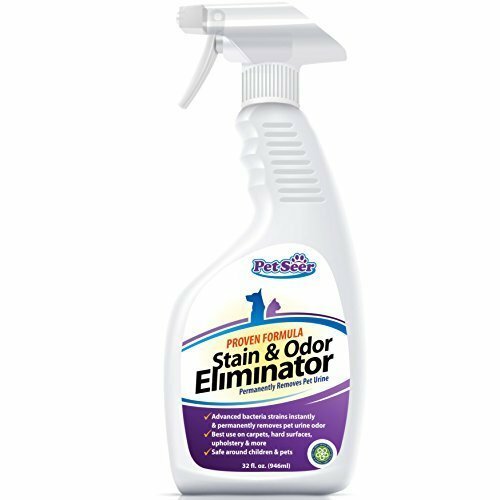 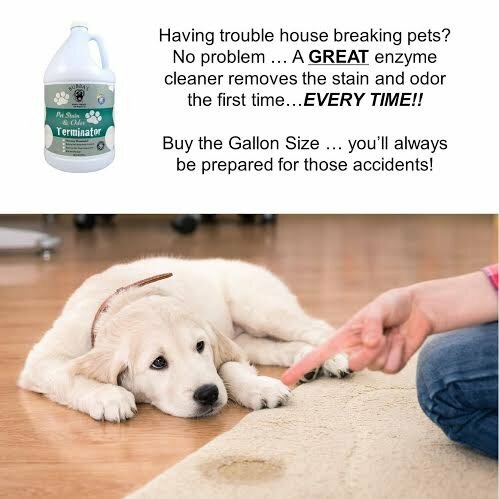 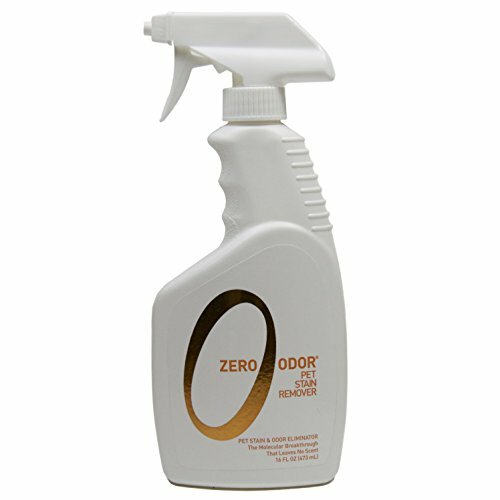 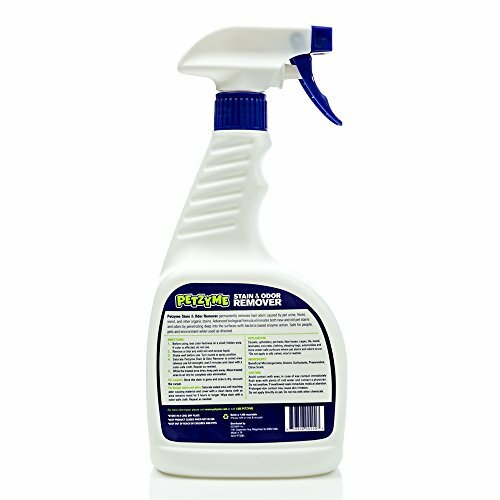 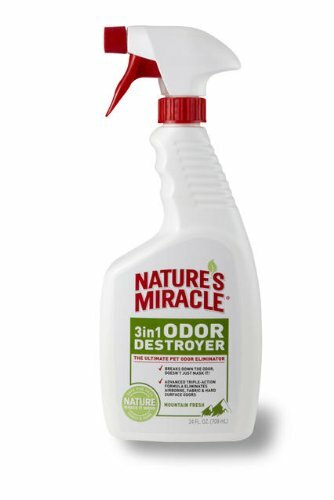 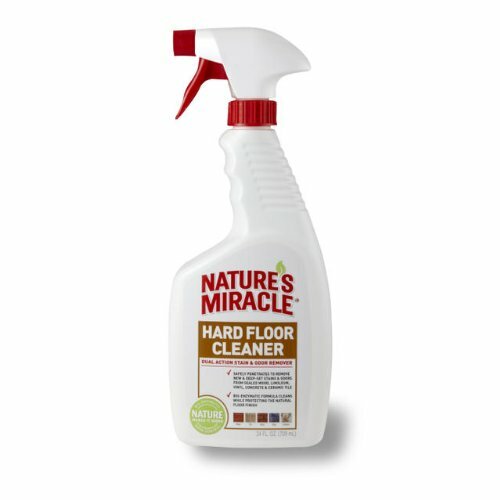 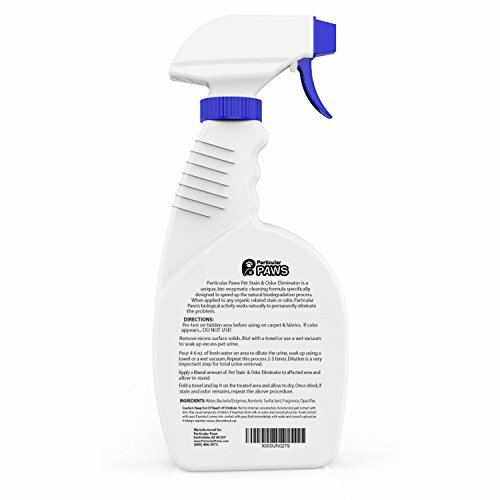 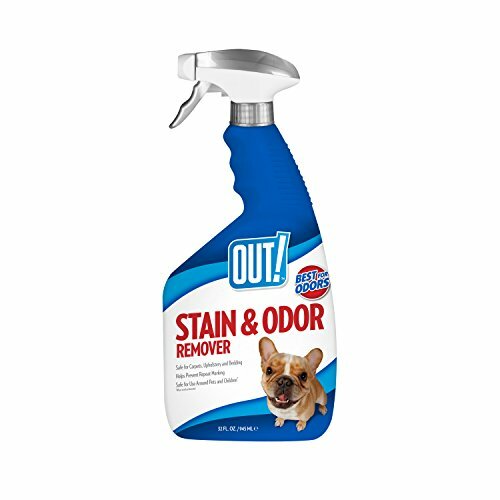 Gallon Size Enzymatic Stain Remover-Remove Dog-Cat Urine Smell From Carpet, Rug Or Hardwood Floor And Other Surfaces. 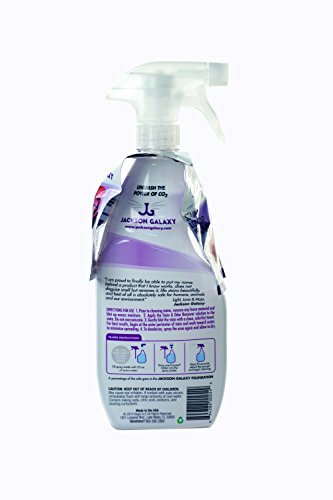 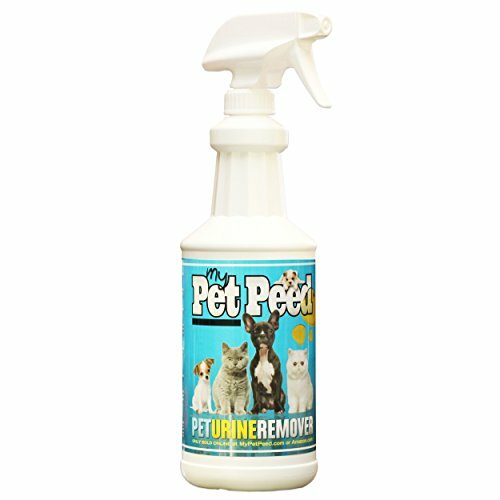 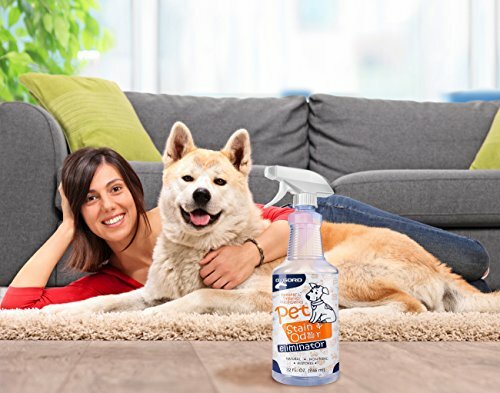 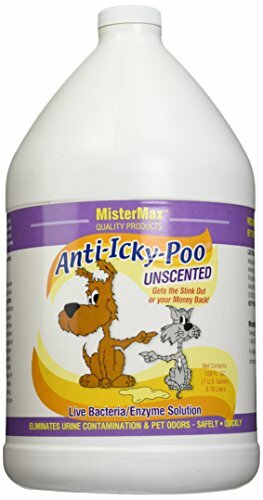 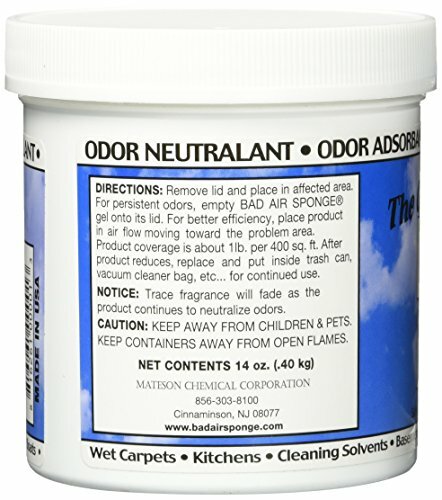 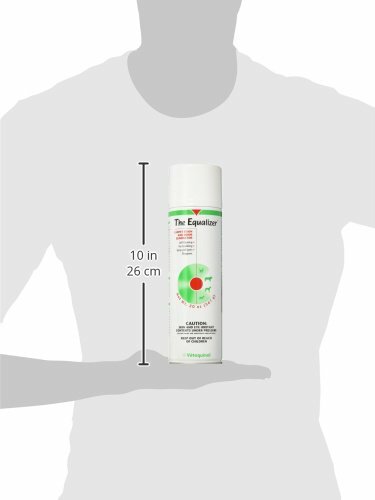 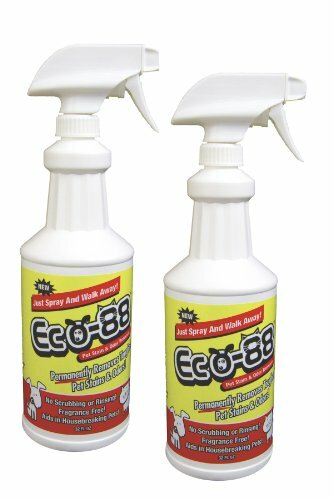 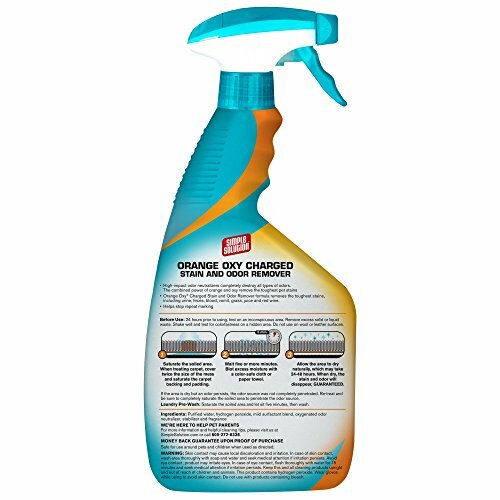 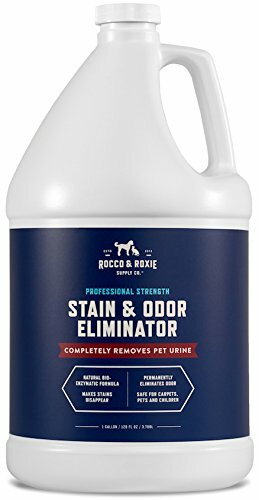 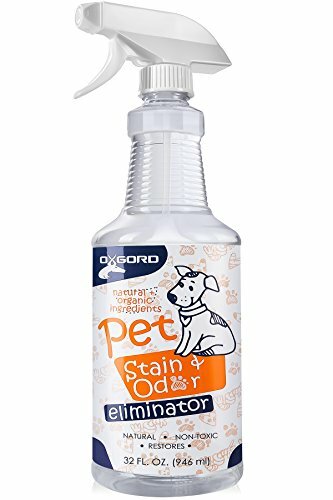 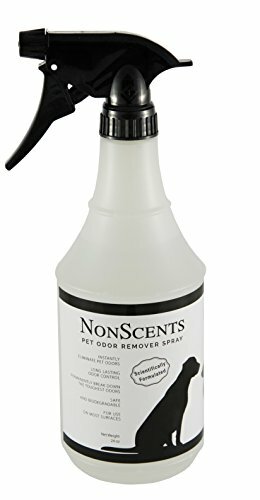 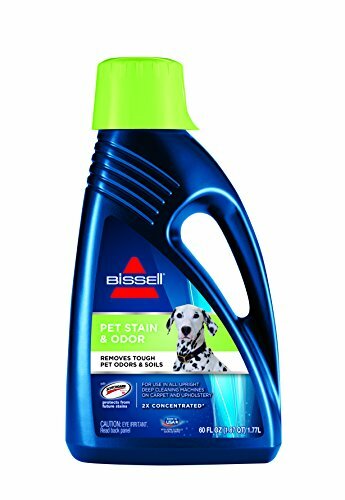 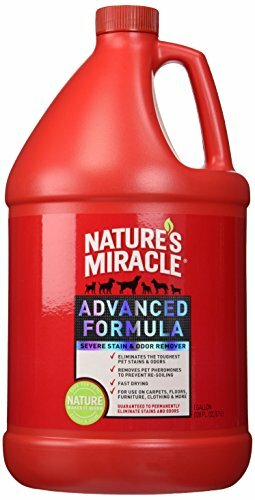 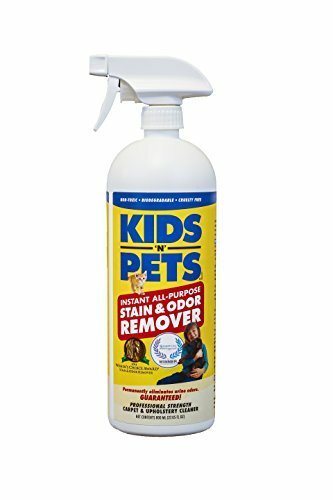 Bubba’s Rowdy Friends Pet Supply Company Pet Stain and Odor Remover Enzyme Cleaner Spray for Dog or Cat Urine Stains, 32 oz. 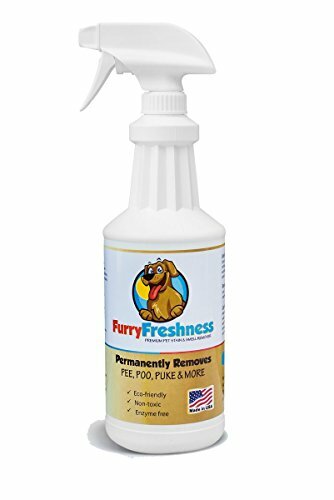 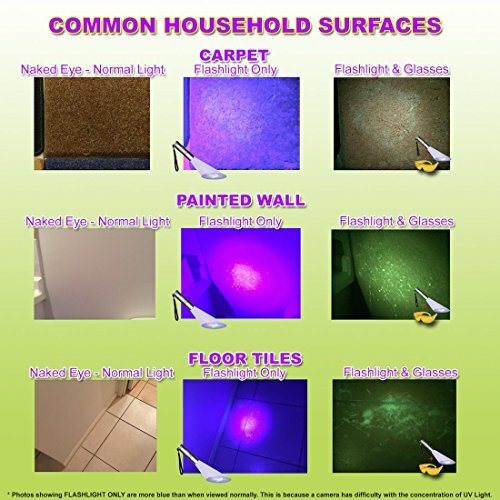 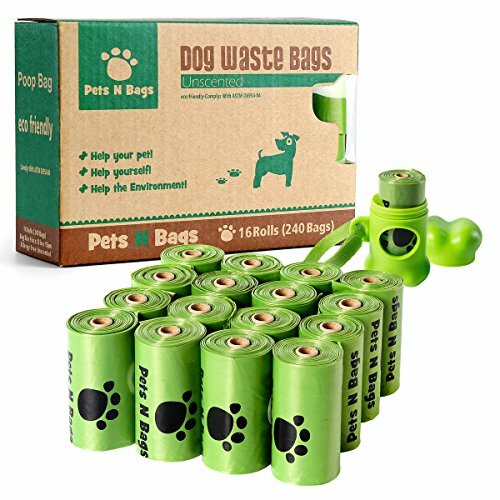 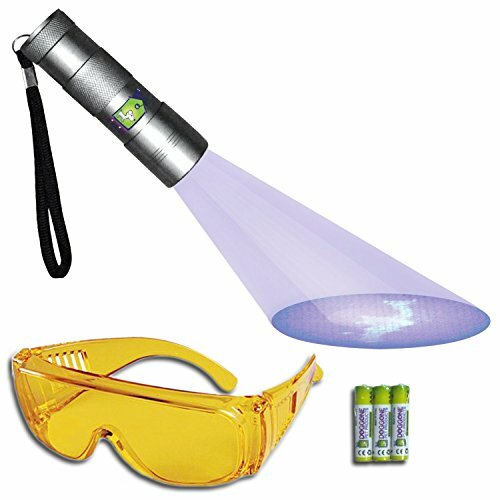 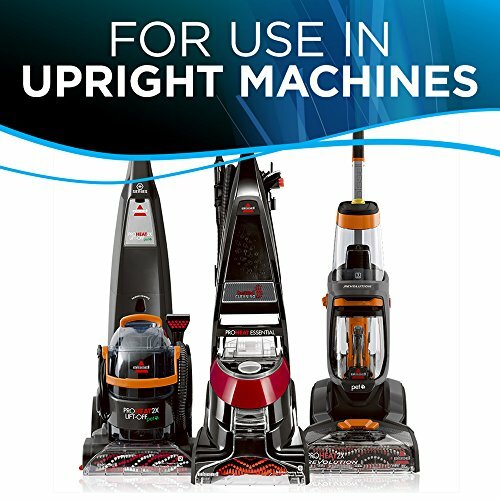 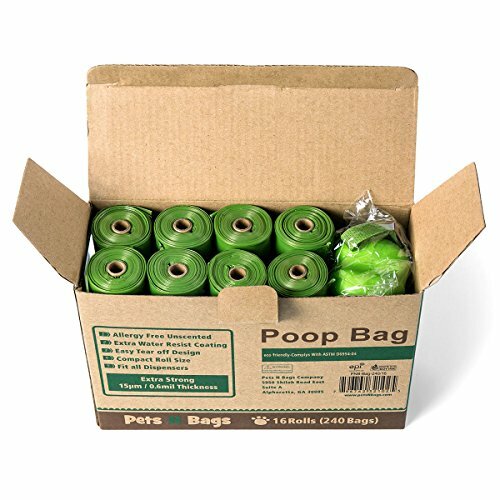 furryface.org is a participant to provide a means for sites to earn revenue fees by advertising to your Online Shopping Experience, but not limited to, amazon.com.